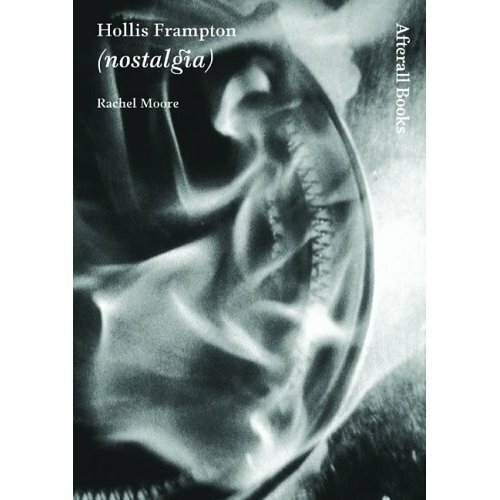 "In his 1971 short film, (nostalgia) , American artist and writer Hollis Frampton oveturned the conventional narrative roles of words and images. In his account of an artists's transformation from photographer to filmmaker, Frampton burns photographs he had taken and selected from his past along with one found photograph. A calm voice tells a story about an image, but the story is about the following image, not the one shown. Confounding comprehension still further, the narration begins and ends during the photograph's combustion; smoke and ashes get in our eyes while we are trying to make sense of the image and the narration--trying to remember the story that fits the image, trying to remember the image that fits the story. Frampton's (nostalgia) is a formal masterpiece, long overlooked and understudied. It emerges from a body of film work that is rarely screened, the prints damaged and difficult to locate. Frampton's work is valued in artist filmmaking and film theory circles, but it has never taken its rightful place at the heart of modern art theory. This study will introduce a new generation to a critical moment in art history--when (nostalgia) confirmed both the essence and fragility of cinema itself."